NOTE: You can enroll in this course for free, but it is also included in the site-wide bundle which unlocks every course in the Academy. 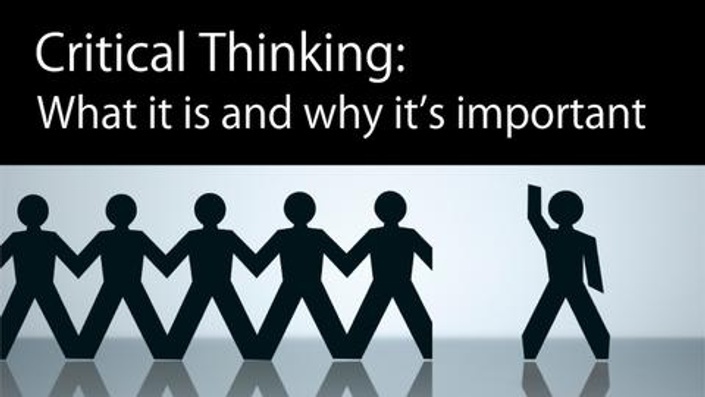 why critical thinking skills are so valuable in personal life and in business, and yet are so rare. a broader framework that will help you decide where to go with your critical thinking education and what to study next! At the Critical Thinker Academy we believe in giving students a range of options for consuming content (audio, video and text). 3 pdf ebooks totaling 88 pages, suitable for printing or viewing online.